Quick Breakfast at LES BAGELS in PODIUM. 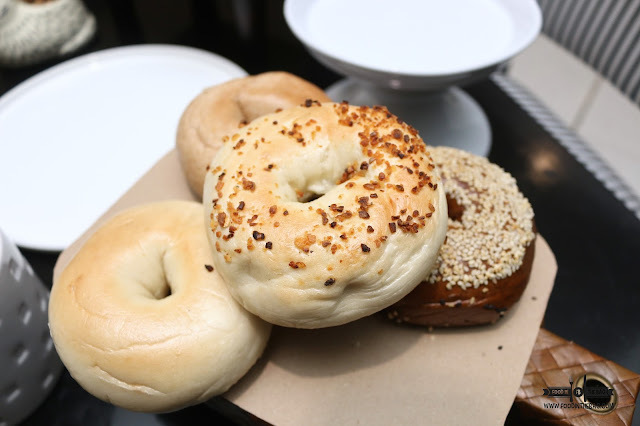 It seems when it comes to breakfast, rarely does BAGELS come into mind. At LES BAGELS, they try to change that. Filipinos tend to go for the rice and egg package when it comes for the early morning meal. 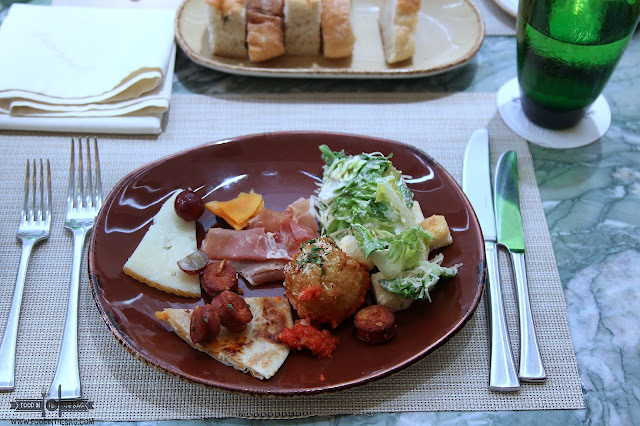 Recently though, more and more foodies tend to try out different delicacies from other countries like BAGELS. AT LES BAGELS, they do just that. Hoping to introduce and delight guests into trying out bagels, LES makes them affordable and of the highest quality. Aside from their main branch in McKinley, Taguig, they now have one in PODIUM. 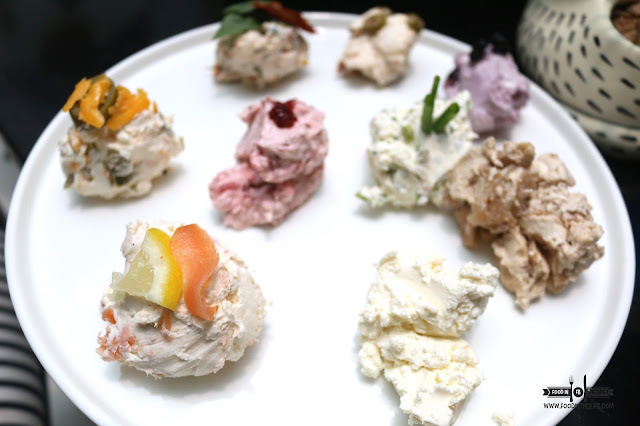 A number of high quality and delicious spreads are made fresh daily. This is to make sure that freshness is part of the equation. The bread is done the same way too. You get to have a soft inside and chewy outside. Perfectly done. 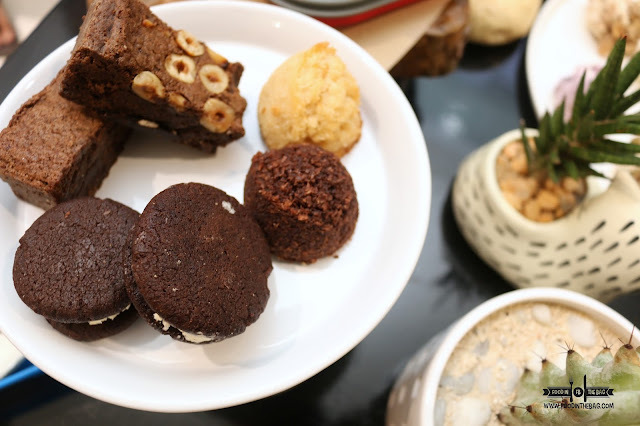 More than just bagels, LES also has some desserts. Like home made oreos and some brownies as well. 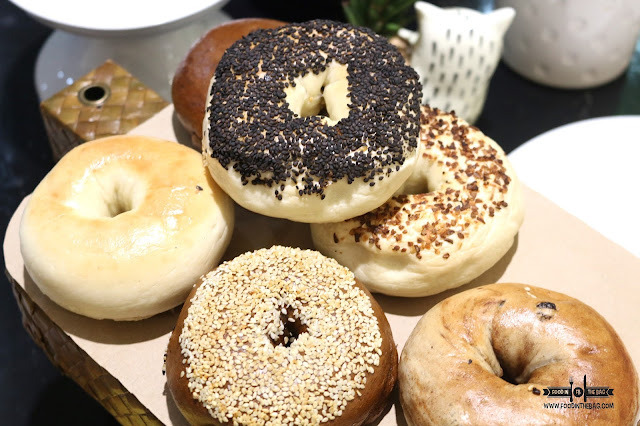 LES BAGELS is one bakery that people craving for quick, delicious, and freshly baked food wouldn't mind going to. Disclaimer: wrote this based on my experience. was invited to try out their dishes.